This is the first article in a four-part series to be posted over the next few weeks. – How much will I or my family spend annually in retirement? – How much will we pay in taxes? – How long will my spouse and I live? – How much of a return will we earn on our investment portfolio? In this first part of the series, we’ll look at how to assess retirement spending. Retirement spending is an interesting topic with plenty of existing literature on the subject. In the United States, the general assumption is that retirees spend about 70% of their pre-retirement annual income per year. However, since in Canada most health care costs are covered by the government, we believe a slightly lower spending ratio of 65% to be more accurate. So a couple that earns $150,000 per year pre-retirement, for example, will likely spend about $100,000 per year in retirement, and a couple that spends $250,000 will spend about $165,000 per year. While these are generally reasonable estimates, the best way to project retirement spending is to create a detailed budget, based off of a household’s actual pre-retirement spending. When retired, some expenses decline significantly or disappear altogether – when retired, you may be able to spend much less on clothes for work, transportation if you have a long commute, and food if you eat out frequently while at work. As well, as couples age, generally they have less responsibility for the needs of dependent children and little need to pay interest on debt. The Globe and Mail has an excellent retirement readiness calculator to help you estimate retirement spending based on pre-retirement expenses. This is a wonderful place to start, and can also help you figure out the different types of expenditures you already have, if this is your first time creating a budget in a while. Interestingly, studies have found that retirement spending also declines on a more-or-less straight-line basis throughout retirement. In early retirement, people tend to spend more money on trips and experiences, and not surprisingly, their consumption of those activities declines as they age, contributing to a decrease in overall spending throughout their retirement. As well, downsizing of housing costs can lead to a significant drop in total expenditures. In general, retirement spending drops by about 10% per decade starting around age 65. So the newly retired couple spending $100,000 per year could expect their spending to decline to around $80,000 by age 85, unadjusted for inflation. Below is a chart that illustrates the drop in spending over time for households with over $1M in investible assets in the United States, as they age from their mid-40s to their mid-80s. As noted, aside from healthcare expenses, we believe the spending patterns in Canada are very similar. As is true in other areas, when planning retirement, knowledge is power. Getting an estimate of your projected expenses in retirement is an important step in the financial planning process. The earlier this is done the better. If, for example, you realize that your current savings plan is not adequate to fund your projected retirement spending, the earlier changes are made, the more achievable your goal will become. 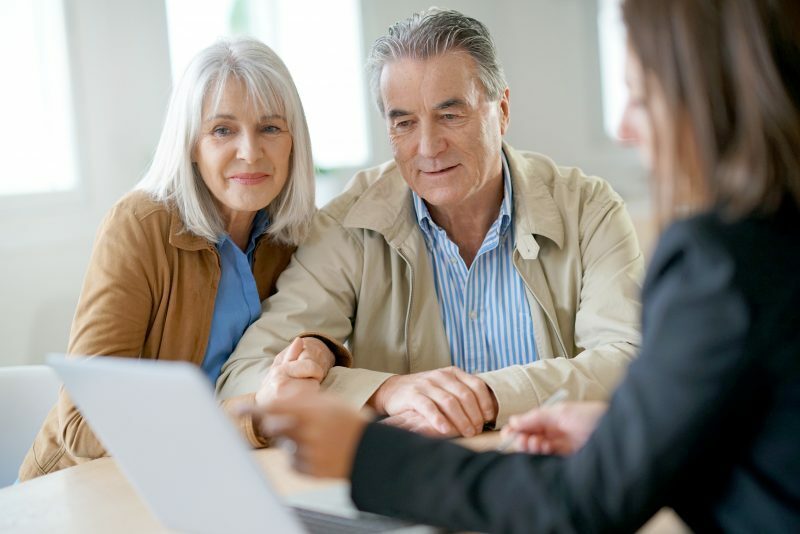 Now that we’ve answered “How much will I or my family spend annually in retirement?”, we can move onto the next assessment – how much you can expect to pay in taxes during your retirement. Check back for the next installment, which will be posted on our website.